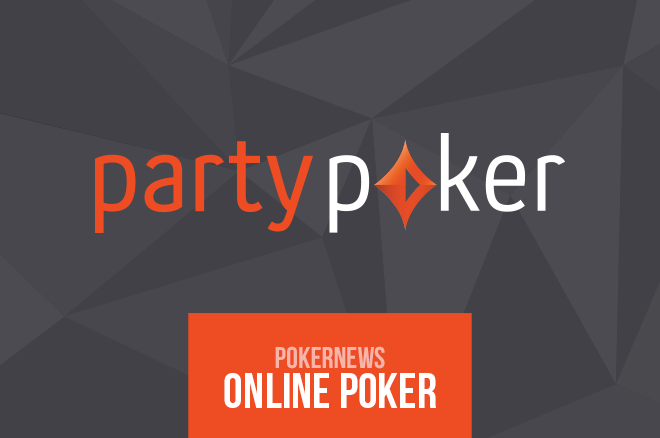 partypoker announced on Thursday that it will no longer charge a small monthly fee for accounts that have been inactive for more than six months. The change comes as part of the online poker site’s pledge to listen and respond positively to player feedback and suggestions for improvement. The admin fee, which was introduced by previous management in Oct. 2007, is currently being refunded for players who reactivated their accounts by making a deposit, making a cash bet or wager, entering a tournament, or playing a raked hand on the site. The elimination of the inactivity fee is one of a series of changes implemented by partypoker in hopes of improving the player experience on the site. Last year, they got rid of withdrawal fees to allow players to access their funds free of charge — a small but momentous victory for online poker players. Other positive initiatives at partypoker involve improving the ecology of its poker room and promoting fair and ethical play in order to protect both professional and recreational players on the site. In this regard, partypoker has introduced randomized seating for cash game players and anonymous local hand histories to help prevent data mining. partypoker ambassador Patrick Leonard applauded recent and upcoming changes taking place at the site he represents. Mike Sexton, partypoker Chairman, sees the removal of the inactivity fee as a necessary move in their quest to hear and honor player feedback.